Kuckenbecker Tractor Co. » Pre-Season Order Discounts! 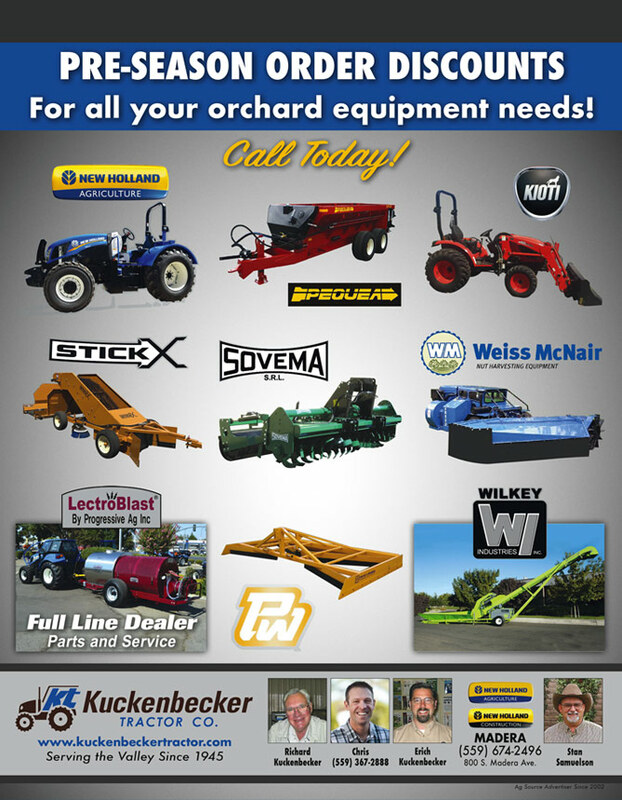 For all of your orchard equipment needs. Call today!